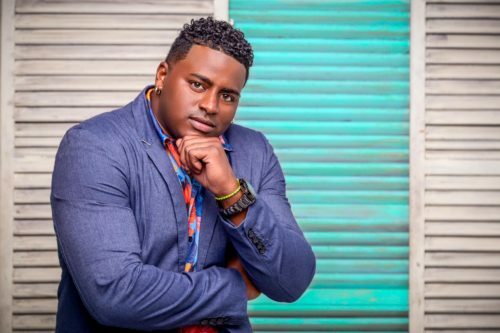 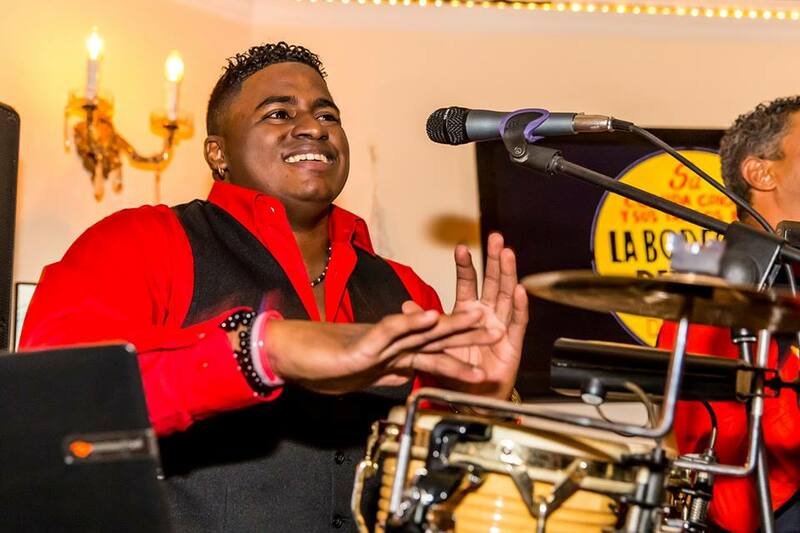 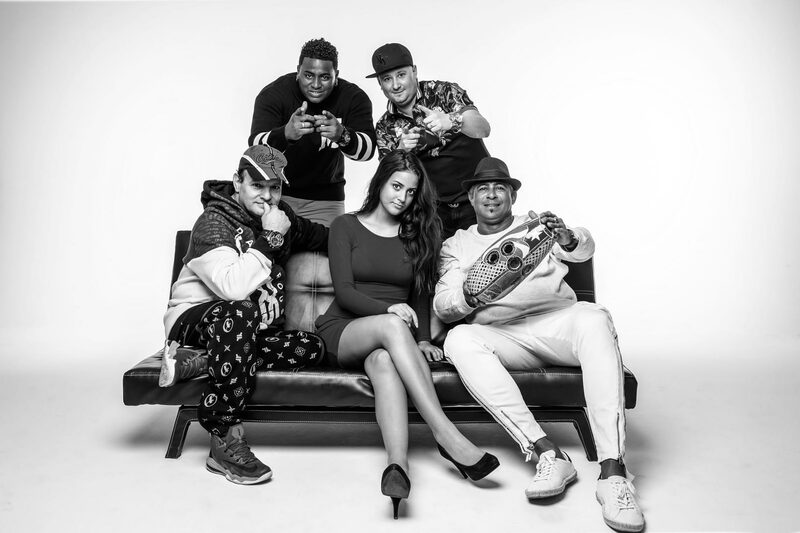 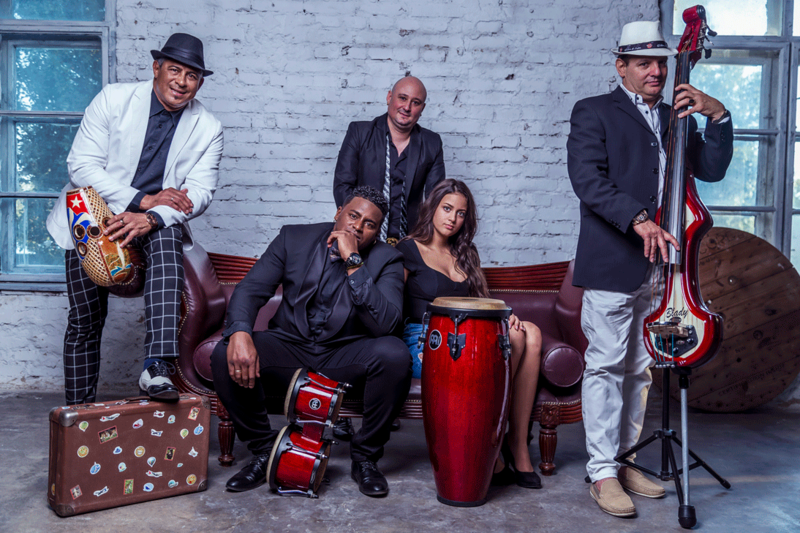 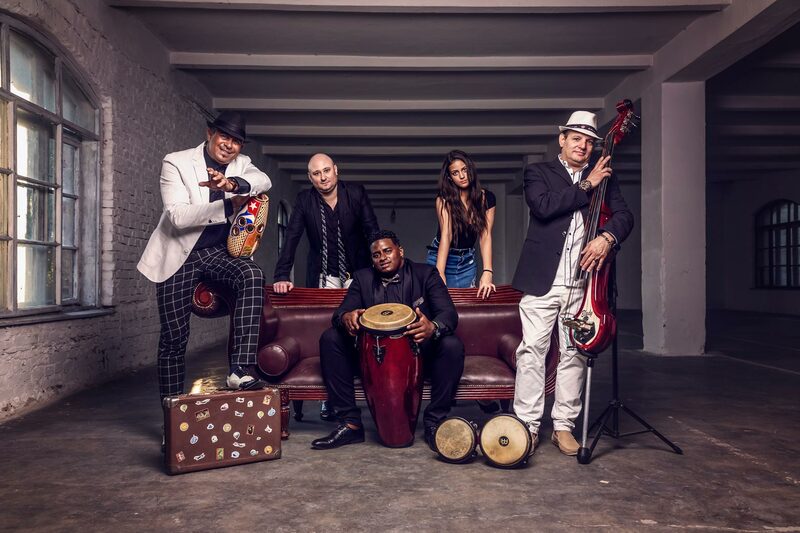 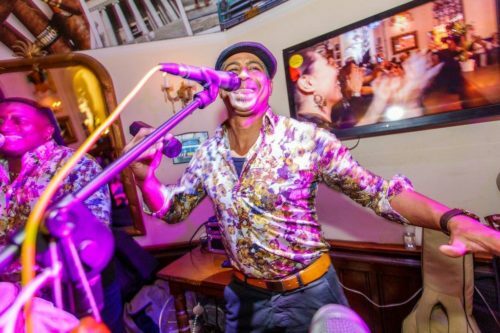 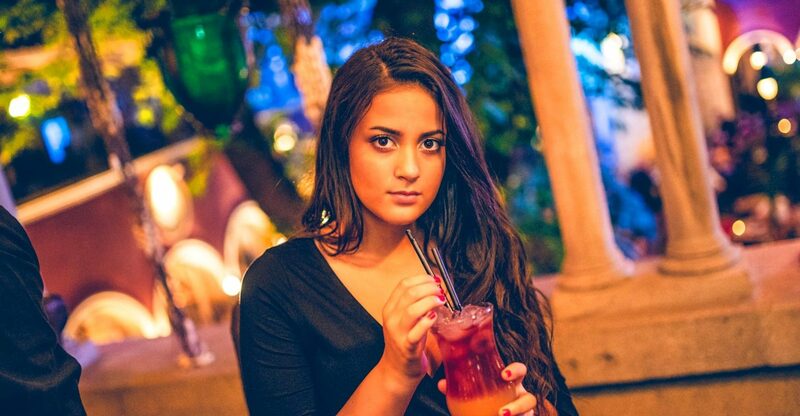 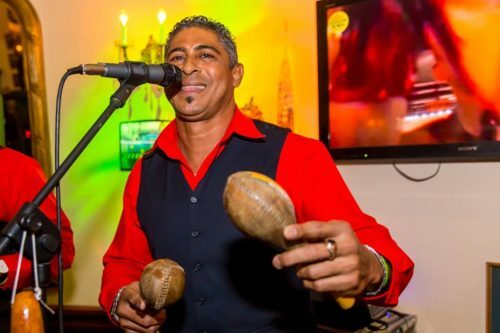 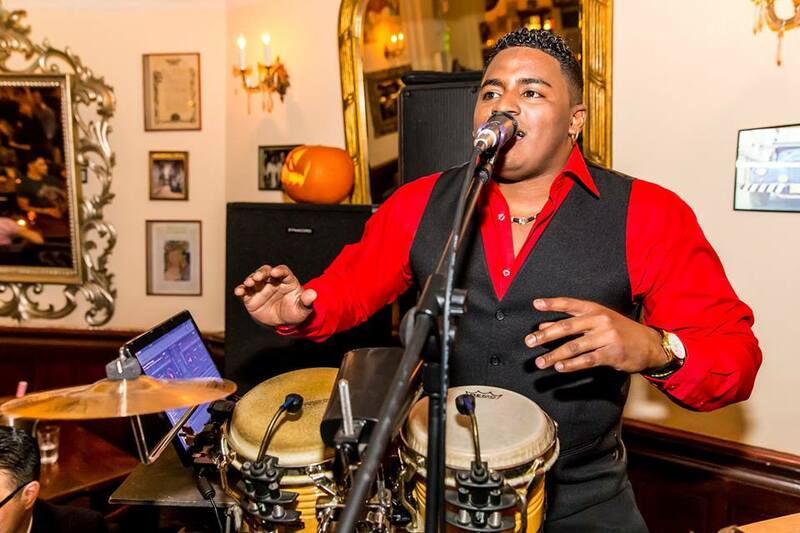 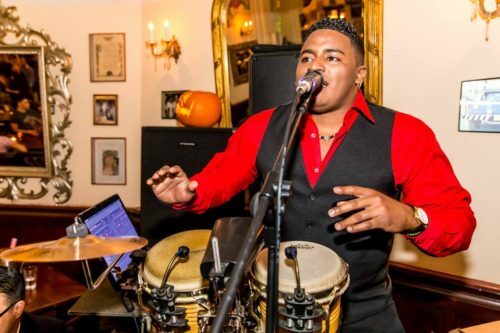 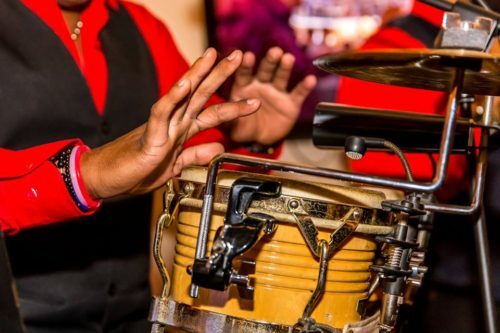 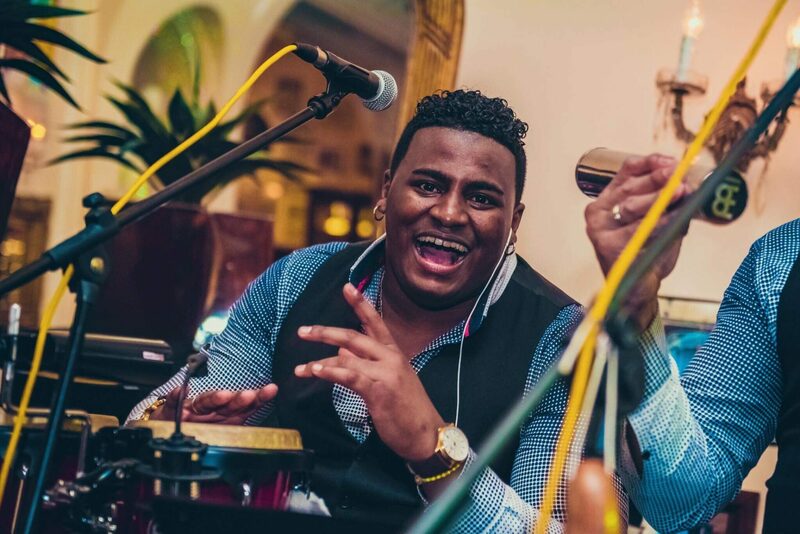 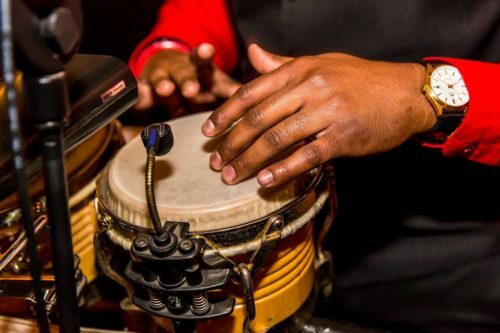 In 2009, the band La Movida was founded by a group of talented Cuban musicians in order to develop a popular new trend in music that everyone can dance to! 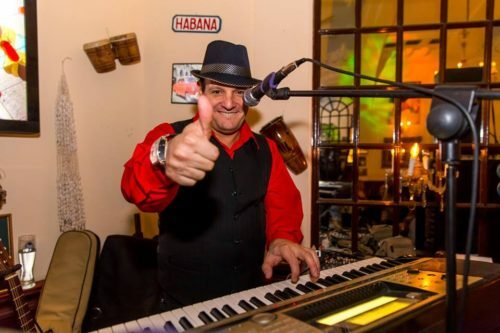 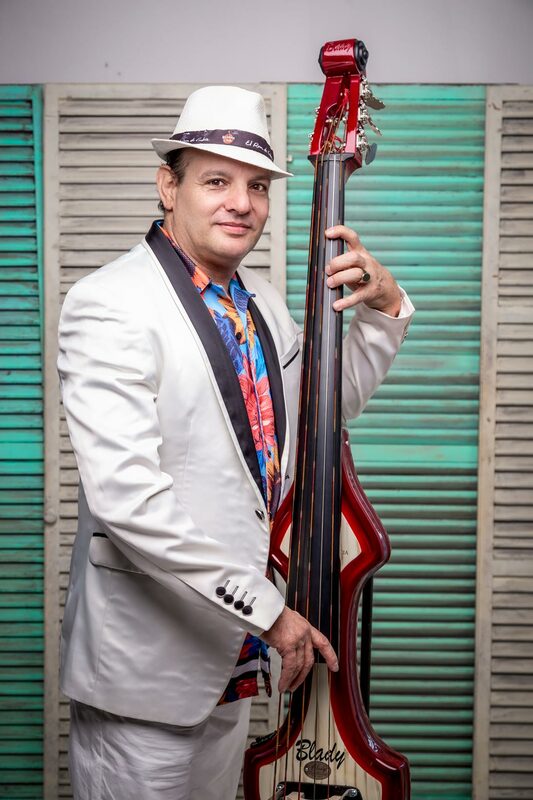 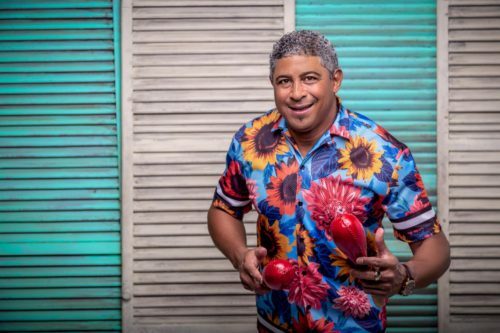 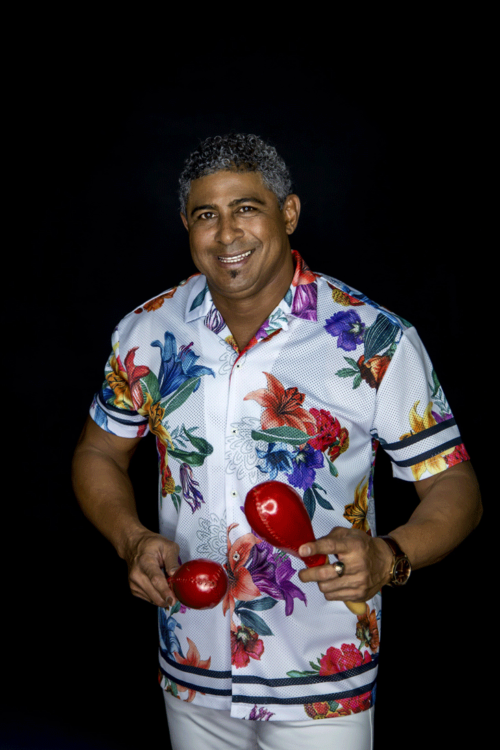 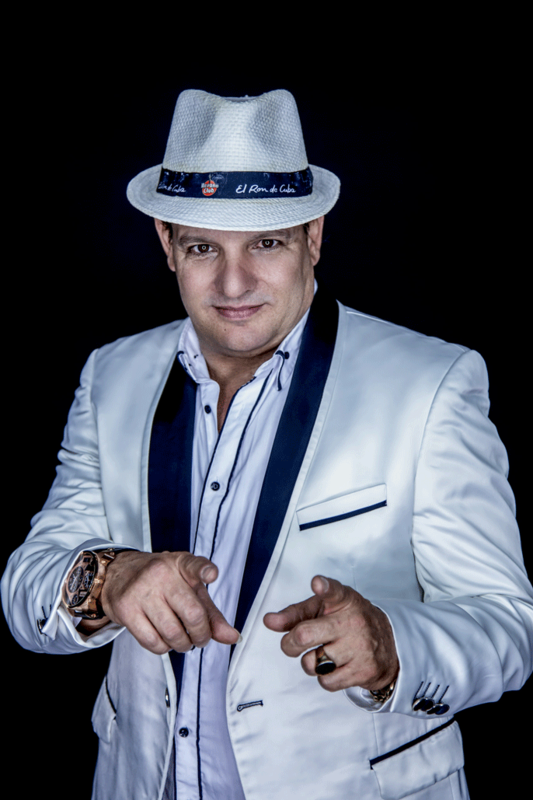 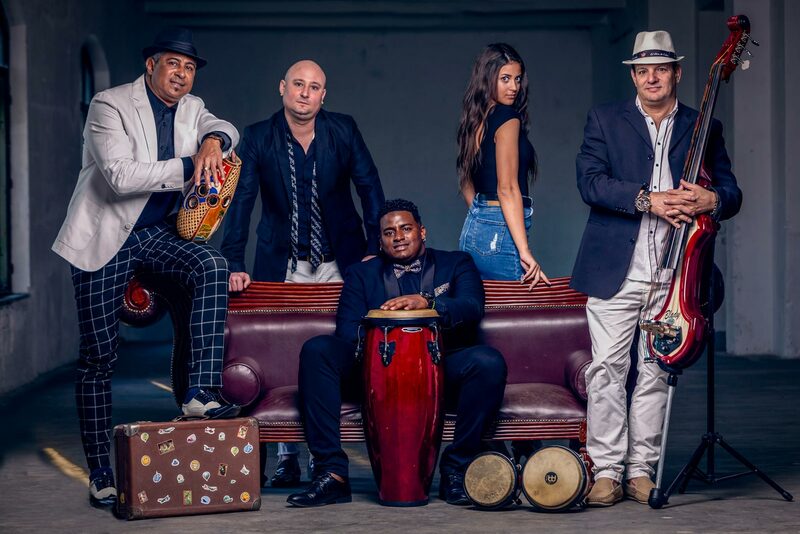 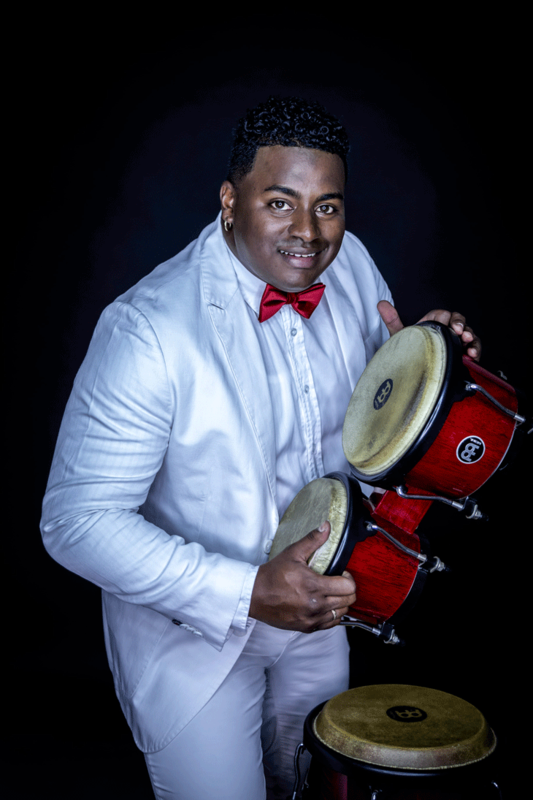 By giving their all in every performance, they aim to bring happiness and satisfaction to the audience and guarantee quality artistic interpretation and the true flavor of Cuban music, improvising and feeling the moment. 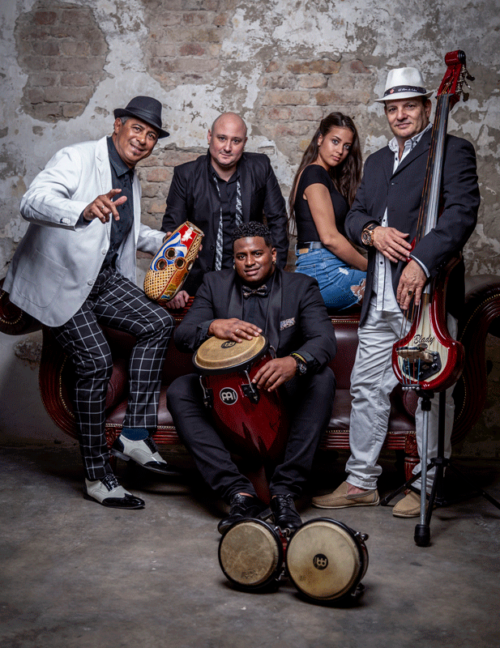 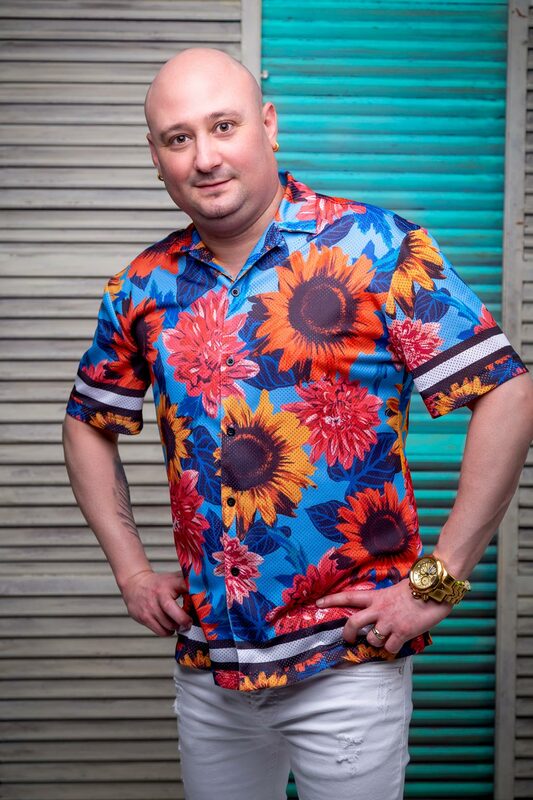 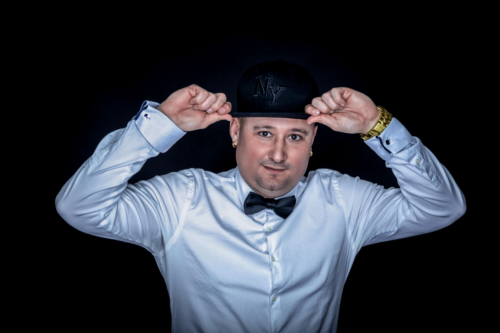 With versatile and knowledgeable musicians who strive to bring enjoyment to everyone, the group engages the audience by using original choreography, and this audience participation coupled with new moves form what is today known as La Movida in Budapest. Check us on social media!